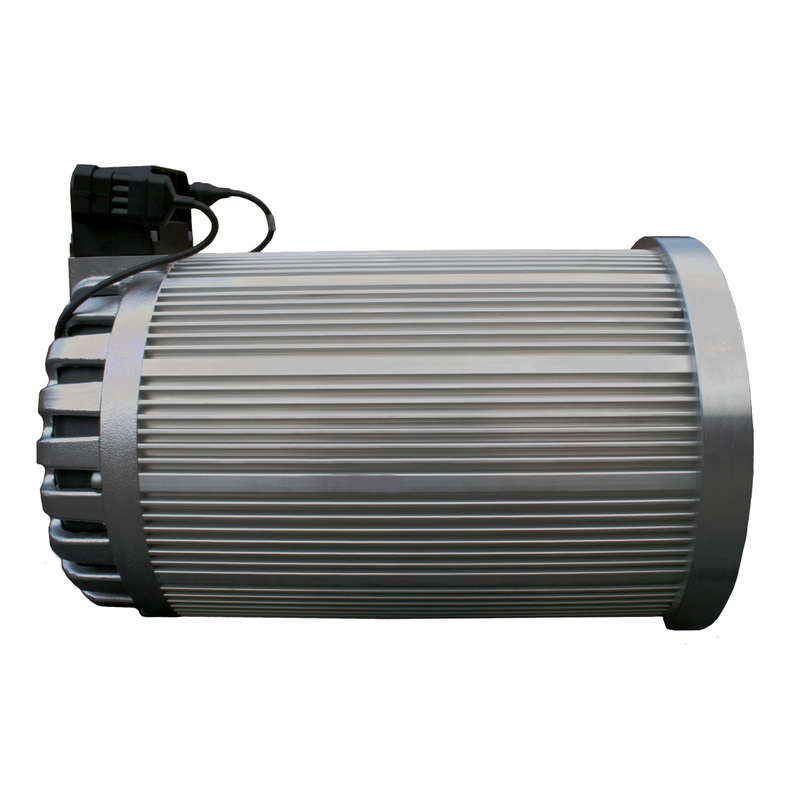 View cart “HyPer 9HV Motor and Integrated System” has been added to your cart. 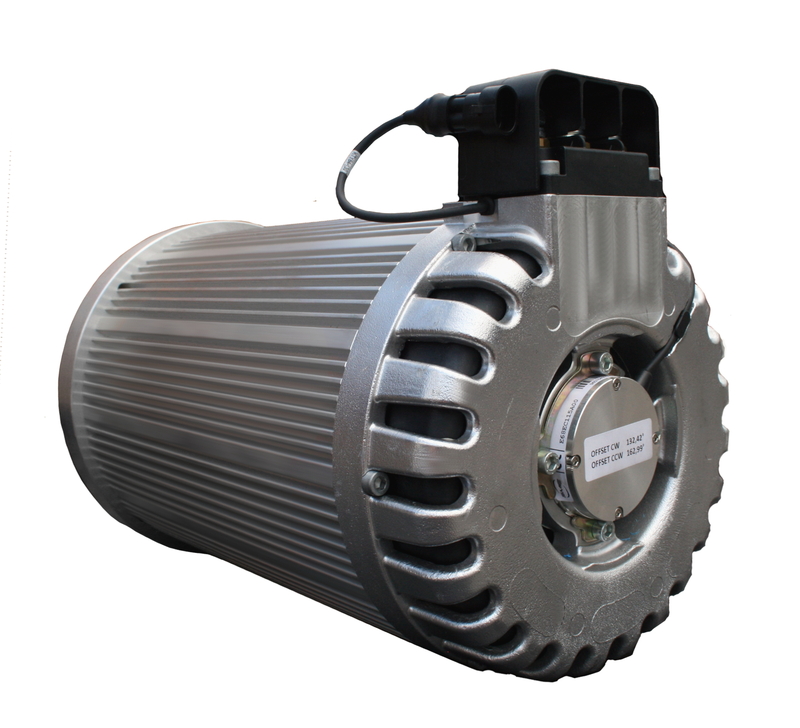 The HyPer 9 Integrated System™ (IS) is the ideal power-train for any light to mid-weight daily driver. Combine multiple systems for heavy-weight and racing vehicles. 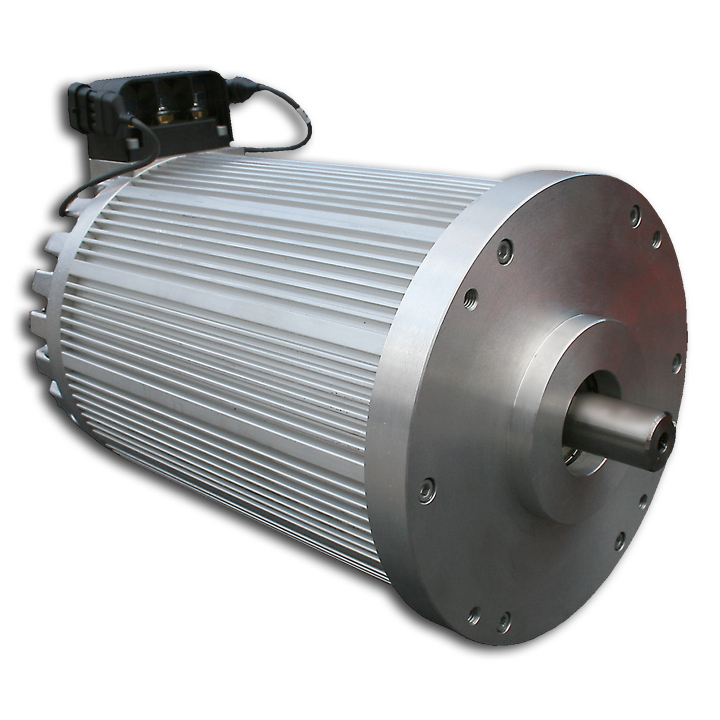 Its Synchronous Reluctance Internal Permanent Magnet (SRIPM) platform delivers outstanding torque and efficiency, generating higher power per pound than any other motor in its class. 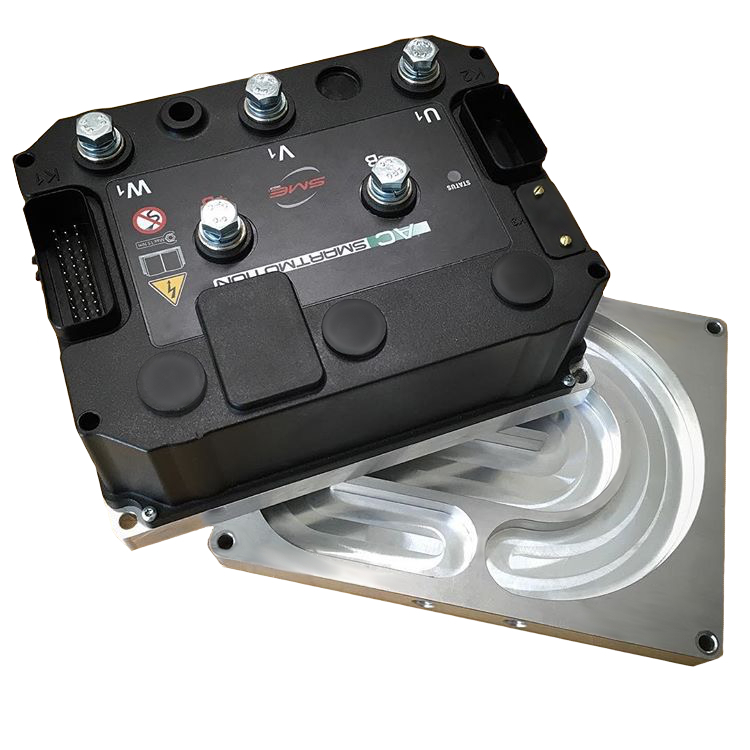 The HyPer 9 IS™ includes the 100V brushless HyPer 9™ Motor, HyPer-Drive X1™ Controller/Inverter, Low Voltage Wire Harness, and Main Contactor. 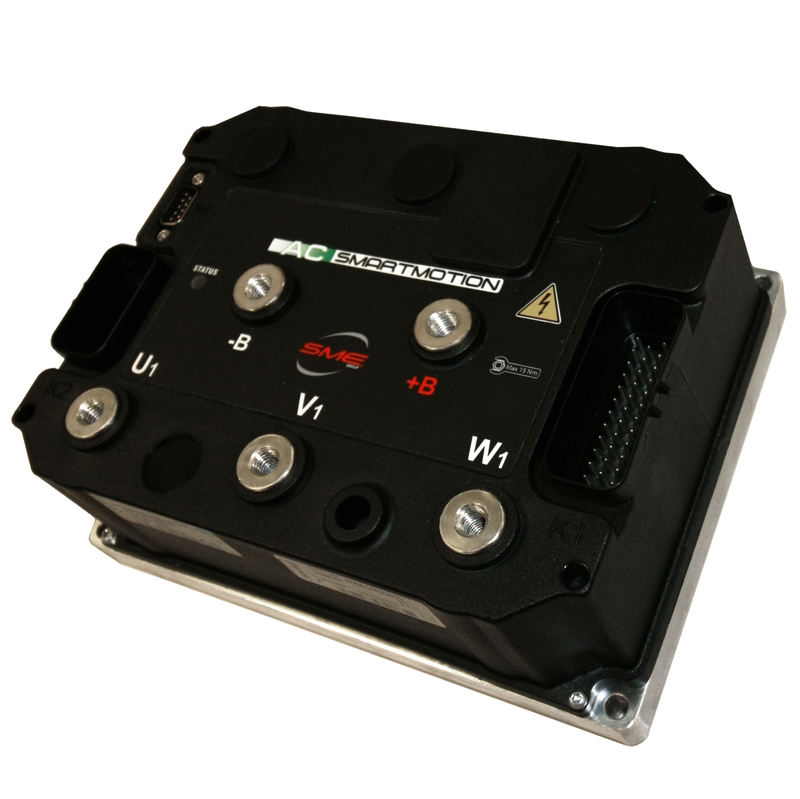 This system has many unique features that set it apart from any other EV solution on the market. at the same power levels! 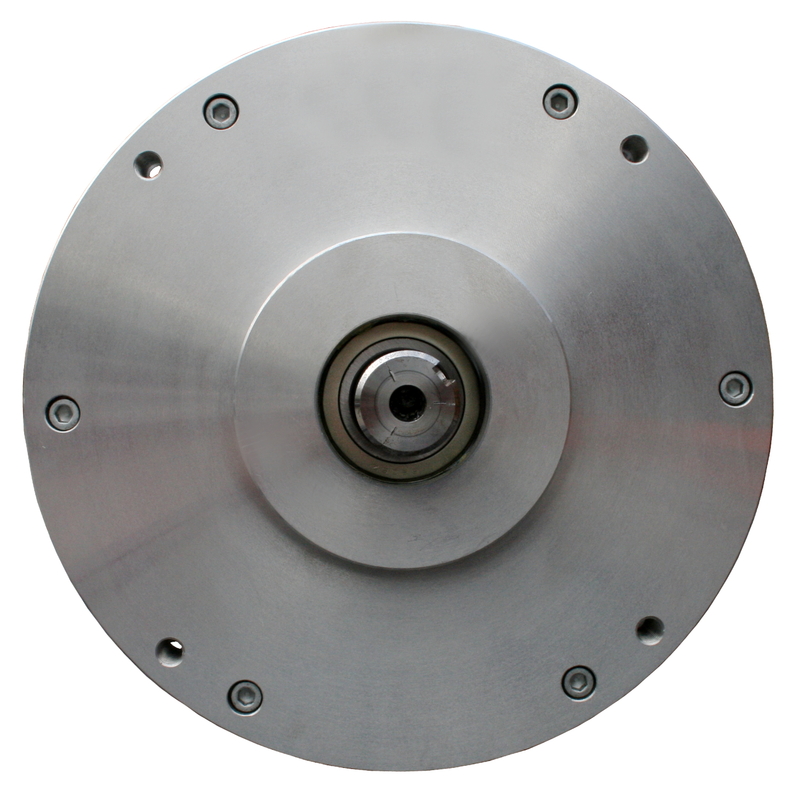 The Drive End (DE) shaft is 1.125″ in diamter with a 1/4″ keyway. Additional shipping applies, freight quotes are calculated upon request or once you place your order.